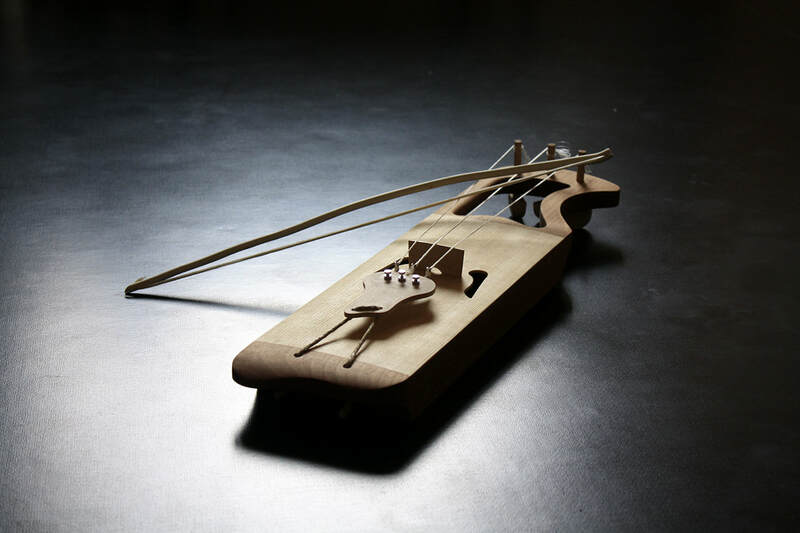 The Jouhikko is a traditional bowed lyre from Karelia and Finland. It has 2-4 strings, usually made of horsehair, and is held between the knees while played. The jouhikkos were often built by the musicians themselves and made out of local woods. This jouhikko has a modern twist to it and is made of alder, spruce and maple. 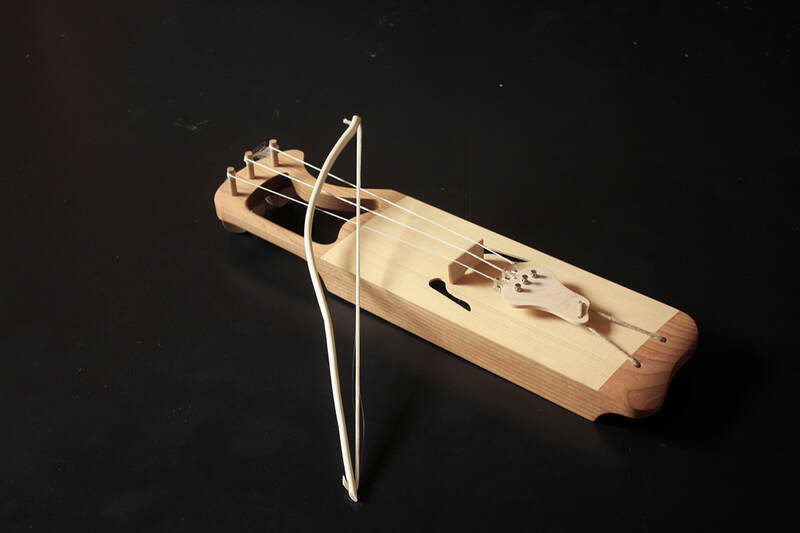 It is fitted with fine tuners and nylon strings and played with a horsehair bow.